Professional property maintenance has become vital to business and property owners. 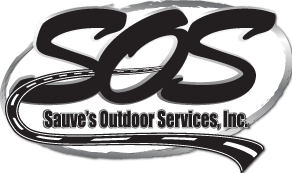 Sauve's Outdoor Services is large enough to fulfill all your needs, but small enough to offer personalized service. We hope we can work with you in the future. Check out our profile on Blue Book!